This is one of the questions many are asking today in the aftermath of yesterday’s horrific natural disaster in Oklahoma. 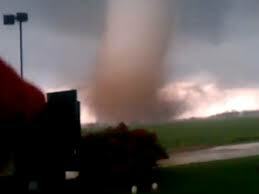 Almost 60 people were killed as a mile wide tornado struck the outskirts of Oklahoma City/Moore area. It has been reported that nearly 21 children were among the death toll in this awful destructive storm. So many people are questioning many things today. Many are considering why God would allow something like this to happen. Others are questioning why bad things seem to happen to good people. And there really isn’t a good answer is there? What can you say to a family in mourning when they have just lost a child or a father in the wake of this horrendous disaster? What soothing words can we offer to grieving people when they’ve lost their entire homes, pets, and loved ones? One of the best things we can do is to just be there. We have to show up, without any other agenda than to be a shoulder to cry on. As many of us view this disaster from a far, we may feel powerless to help…but we couldn’t be more wrong. We can do a few very useful things at this very time! 1) Pray. As I’ve mentioned in previous articles prayer isn’t empty or something we do like rubbing a lamp and making a wish. When we pray we are going before the Father in Heaven and He actually hears us. We serve a God who isn’t a distant God but One who is active and living and wanting to hear our conversations. 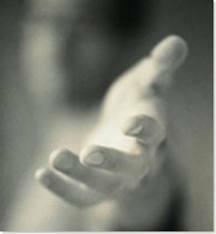 Prayer for others is called intercessory pray…meaning we are before the Father for others, asking Him to intercede for their concerns. 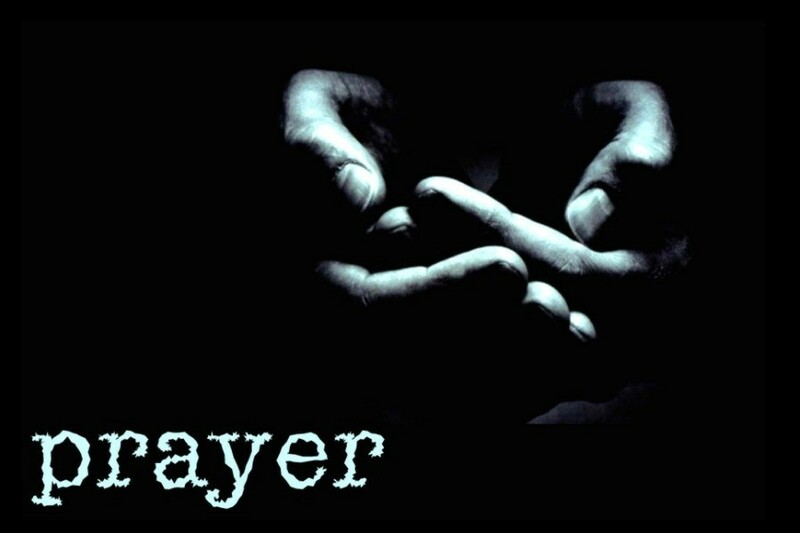 Prayer is a very powerful thing that we do, it isn’t or should be construed to be a last resort kinda thing but rather a first resort daily connection to God’s infinite power. 2) Reach out. 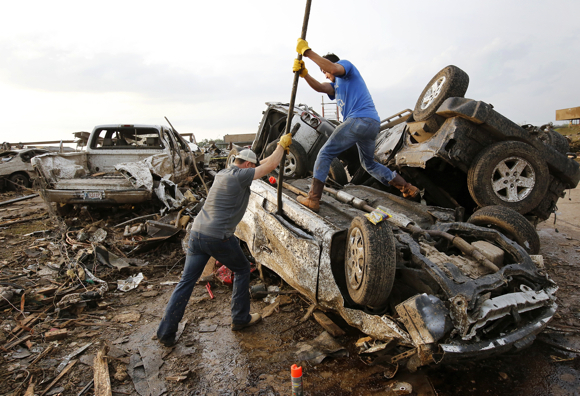 How do we reach out to people who are hurting right now in Oklahoma? There are some very worthy groups on the ground right now that I know and I trust. The Salvation Army is one of them. They have been there minutes since this disaster occurred. They don’t just ask for money and only give a small portion, they use what is given for these events. Not only will they offer physical needs to survivors and victims like food, clothing, and basic essentials, but they also counsel and offer spiritual support. Each text is a $10 donation and gets billed to your phone line. There are many place in your community that you serve to give back. 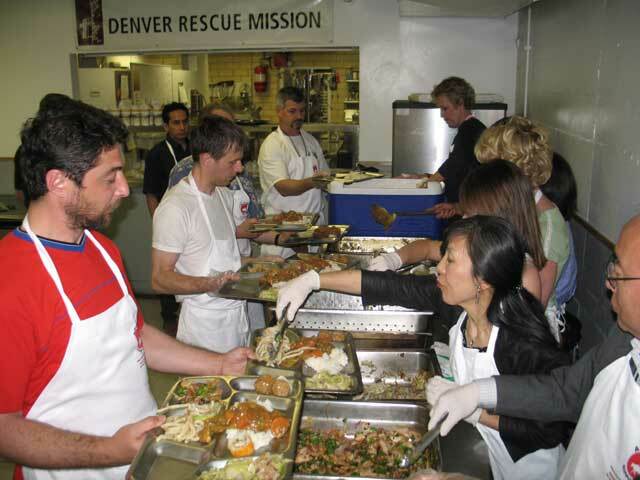 By helping feed people in a soup kitchen to volunteering at a local food shelf/bank. You can help in little ways to bigger ways by signing up to help out with Emergency Disaster Teams. But we can help in many ways by just donating our time to an organization and be available. So why do bad things happen to good people? and Why does God allow bad things to happen? The easy answer is that God doesn’t cause these things to happen…it’s a natural part of the world around us. As sad as it is, and it’s awful to witness first hand the destructive nature of these types of disasters, God didn’t make this happen! Please know that He loves His people and He weeps with us when we lose loved ones and when bad things happen to good people. That was never His intent or purpose. We live in a fallen world and because of this, bad things do happen. One might say then why doesn’t God deliver all people from these things…who’s to say that He didn’t? Yesterday, as heart wrenching as it may be, God delivered 21 children into the loving arms of Christ. 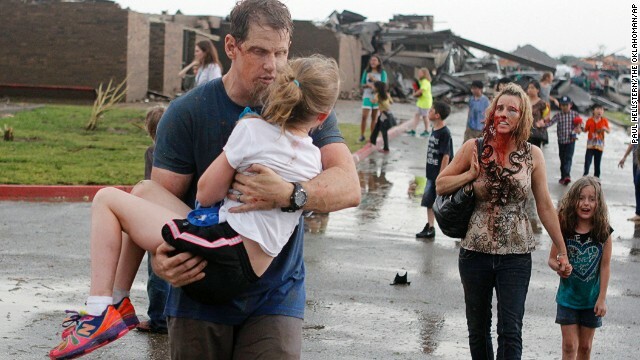 This isn’t what any of us want, yet as that tornado bore down on that city, God saw fit to ultimately deliver lives from this world. I wish there was additional comfort for those that were left behind in the wake of this event…yet they don’t mourn alone. I am convinced that His angels are present and bringing comfort from the Father. Not only are celestial angels bringing comfort, but the hands of other humans are also doing likewise. This world in which we live was created perfectly, yet because of the fall we now live in an imperfect world. Yet through these tragedies I am convinced we will see the determination and victories of humanity and that should also give us hope. Please pray, please support where and when you can, and know that God weeps with us in these moments. We aren’t alone in our sufferings and our pains.